I’ve been in CC a long time and believe me, if you need some ideas for Foundations or Essentials all you have to do is Google it! Between what’s out on the websites, blogs, and Pinterest, you’ll have WAY more information than you’ll ever want or need. But what about Challenge A? So when I started preparing for Challenge A this summer, I looked to the internet to get some inspiration. Sadly, I found very little. There just wasn’t a lot out there that talked specifically about Challenge. Since I’m an organizer, I wanted to have time to sit down with my son and work on how to organize his work in a way that would work for him and encourage him to take ownership of his work. We always do binders/notebooks, but because I was brand new to Challenge, I didn’t know if the regular type layout would be good, or if he’d need something else. I also wanted to put items in his notebook that he’d need to see every day. The Challenge Guide is full of information and the weekly assignment sheets that they need to see daily. Here is how we set up our Student Notebook for our Challenge A student. This is just an idea. The most important thing is to figure out what works for your child and to help them take ownership of their work. 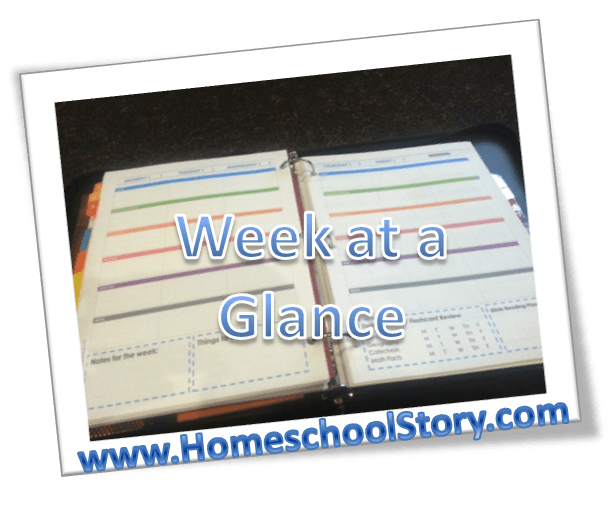 Week at-a-glance student planner pages for your student to write out their assignments thorugh the week. 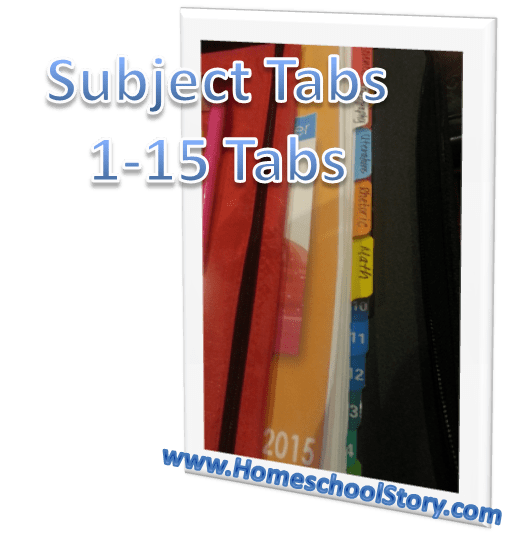 This is where they take the weekly assignment page with the list of all items due and figure out how to spread out the work over the week into daily tasks. Thanks for this! I will be including it in the CC Blog Carnival which will be out tomorrow on my blog! You are right — there isn’t a lot of Challenge A specific stuff out there. I just wrote a post about our experience in Ch A because I saw there was a need. This is such great information you share, so thank you! Thank you so much for your hard work and organization skills! This post has been so helpful! As always you are amazing. I wish I would had seen this before so I could buy your student planner, sadly I have already set colors for each seminar and they are not the same. I will share this with our group so many people will get excited about your products. Have an awesome school year. Did you put the actual Guide pages in your son’s notebook, split out by the tabs, or did you make copies so that you still had a complete copy of the guide? I’m feeling a little twitchy about separating it out, never to have it come together again! Wendy I made copies and kept the original together for my own reference. I cannot find the Science Sketchbook format on CC connected. Can you please tell me where to find it?